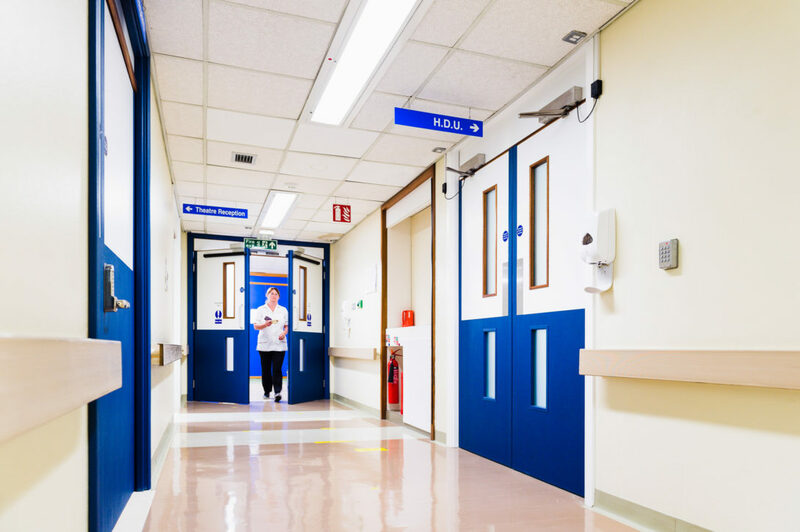 Fire Doors – Hazlin of Ludlow Ltd.
Hazlin is a specialist manufacturer of high performance fire door sets and has been manufacturing purpose made fire doors for nearly 40 years. The doors provide the ultimate in safety and style to any project with every effort being made customise any specific project requirements. 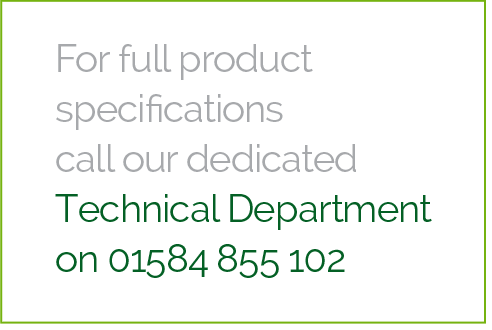 A leading manufacturer of high quality, bespoke architectural veneered doors, manufactured to the highest standards,­­ Hazlin has the skills and technology available to meet customer specifications which will be covered by the comprehensive fire certification and test evidence provided by the company to all customers for FD30 Doors, FD 60 Doors, FD 90 and FD 120 Doors. Fire doors and door sets achieve a minimum of 30 minute fire resistance. 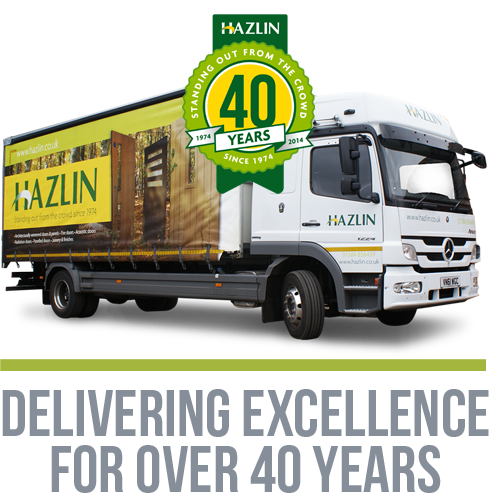 Hazlin’s main door production revolves around non-fire rated and FD30 door constructions. 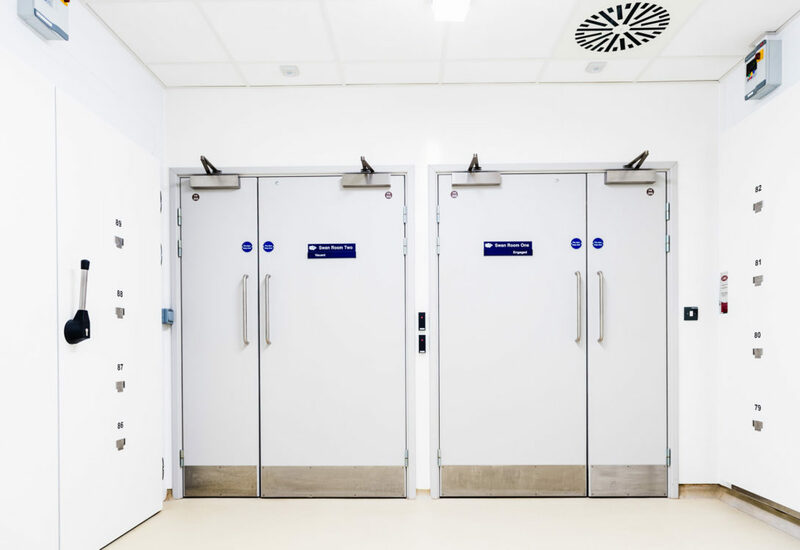 The difference between non-fire rated doors and fire rated is the addition of intumescent seals to the perimeter of the door, other details must comply with the test data, especially glazing. Glazed areas in these doors are much greater than in higher fire rated doors. 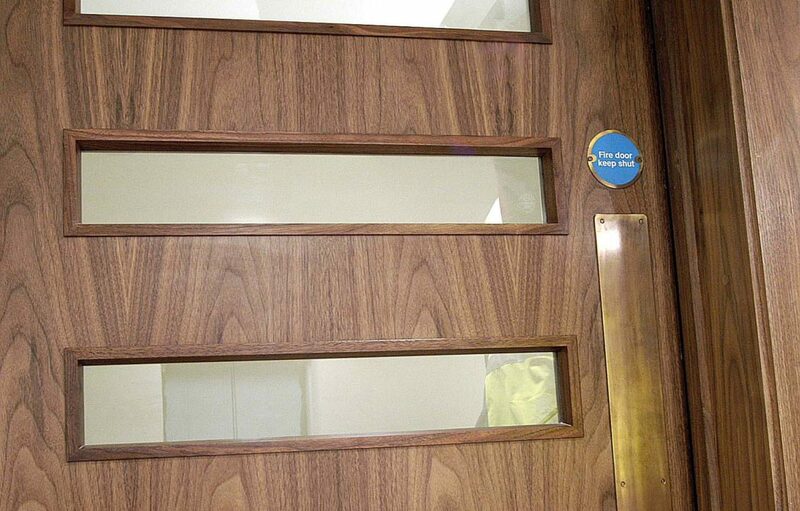 Fire doors achieve a minimum of 60 minute fire resistance. 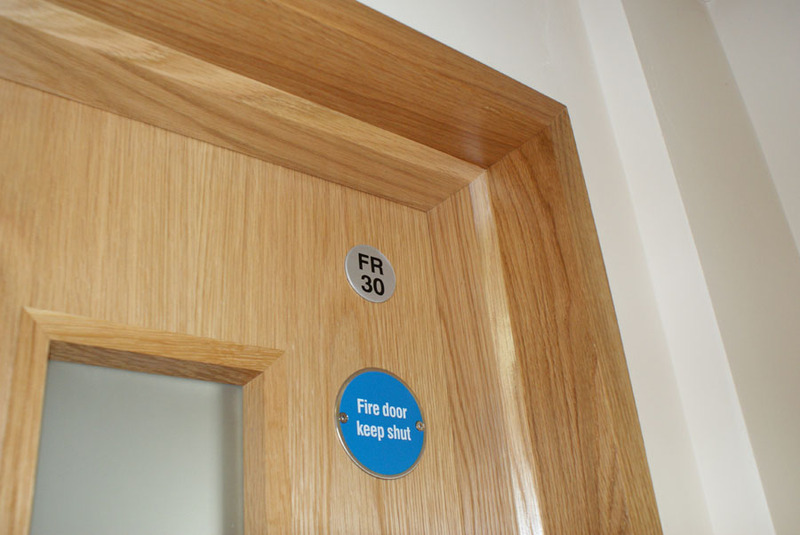 Fire doors achieve a minimum of 90 and 120 minute fire resistance. Door manufactured from one specific core type.